Counselor Capital realizes that a large settlement is the result of an unfortunate often life altering event. We also recognize that it would be another travesty for the plaintiff to not be advised about how to ensure they receive maximum benefit from their settlement. 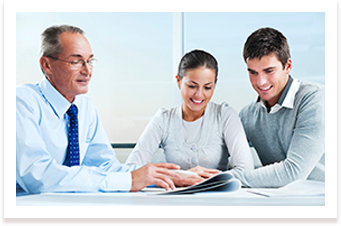 Counselor Capital Disclaimer: The attorney loans, lawyer loans, law firm loans, legal financing, or other litigation financing information presented on this site is purely for information and does not represent a promise or guarantee that Counselor Capital will provide financing in your particular case. Please contact Counselor Capital for a consultation. © 2019 Counselor Capital. All rights reserved.